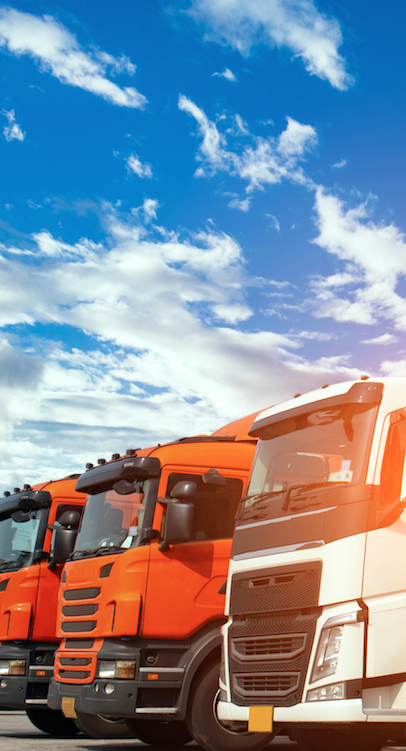 We are the filtration provider with the best cost – benefit ratio for diesel engines in cargo and passenger transportation and some light duty vehicles. We have the best offer in market with focus on Medium Duty vehicle (Load capacity less than 10 Tons), ensuring a wide coverage of products on Asian, American and European platforms. We have a first class manufacturing capacity that allows you to meet the needs of your customers in American Continent. We have a solid distribution network specialized in filtration to provide agile solutions through technical and commercial support, guaranteeing quality of our products. We have tools such as the digital platform www.partmo.com that will ensure an easy and friendly way to consult the references of filters and applications, assuring care and protection of the equipment, which represents companies assets. Because our trajectory and experience are projected to offer the filtration solution that you need!